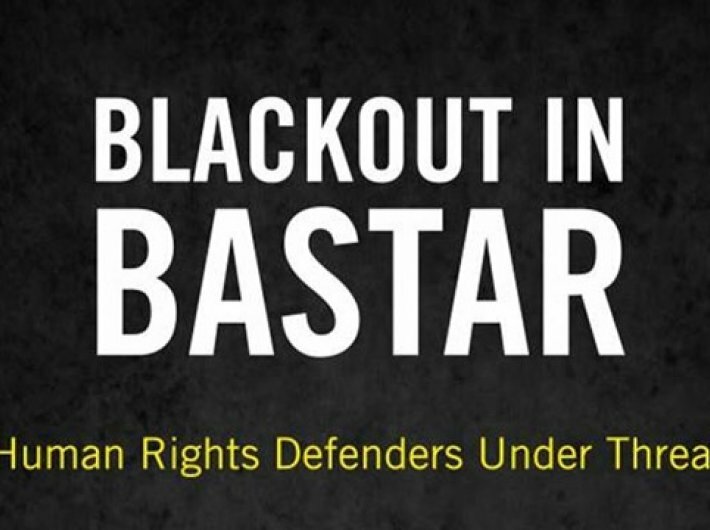 The Amnesty International India report ‘Blackout in Bastar: Human Rights Defenders Under Threat’ describes how journalists, lawyers and activists have been harassed, attacked and locked up for investigating excesses by security forces and seeking justice for human rights abuses. 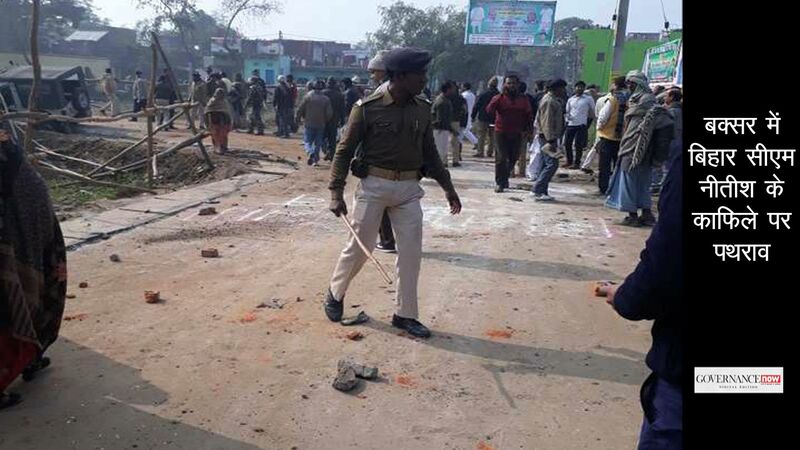 “Over and over again, Chhattisgarh authorities have stood by and watched as their critics are intimidated and attacked by groups which seem to enjoy police support,” said Aakar Patel, executive director, Amnesty International India. Amnesty International India said that four journalists – Santosh Yadav, Somaru Nag, Prabhat Singh and Deepak Jaiswal – have been arrested on politically motivated charges since July 2015. Another journalist – Malini Subramaniam – was forced to leave her home in February 2016 following attacks on her home and police pressure on her landlord. In February, Adivasi activist Soni Sori had a chemical substance thrown at her face by unknown assailants who warned her not to file a complaint against a high-ranking Bastar police official for an alleged extrajudicial execution. Amnesty International India said that Bela Bhatia, an independent researcher, has faced intimidation and harassment from so-called vigilante groups called the Samajik Ekta Manch (Social Unity Forum) and Mahila Ekta Manch (Women’s Unity Forum), for helping Adivasi women file police complaints of large-scale sexual assault and other abuses allegedly committed by security force personnel. 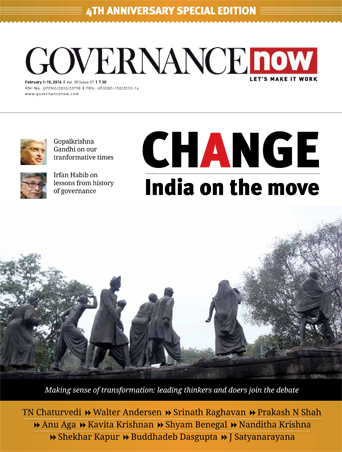 Isha Khandelwal, a lawyer from Jagdalpur Legal Aid Group, said, “Chhattisgarh has become like a police state now. What the police can’t do legally they make these vigilante groups and what’s really worrying is that these vigilante groups openly and blatantly threaten and harass people.